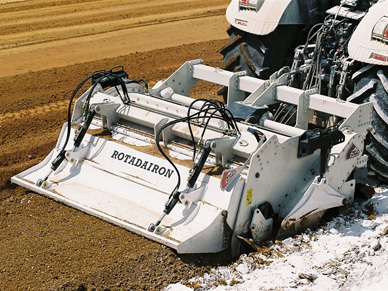 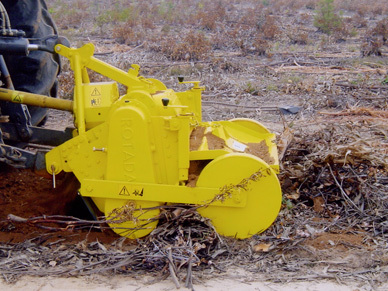 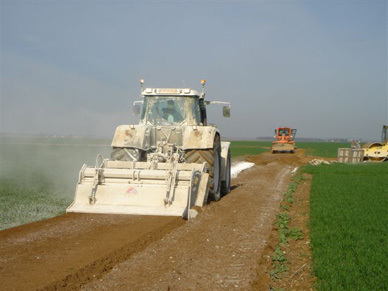 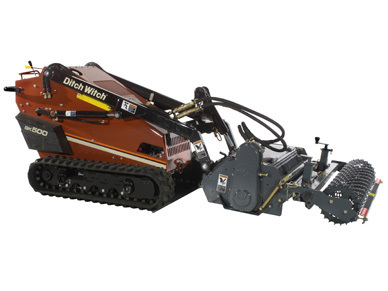 Detailed below is a range of commercial Stoneburiers, Soil Renovators and Forest machinery. 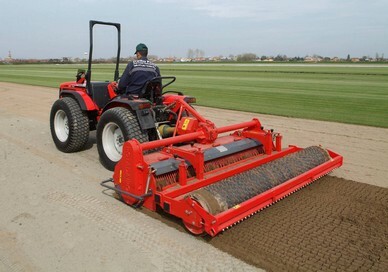 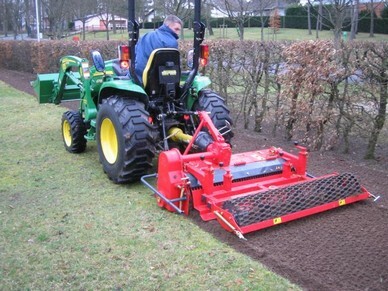 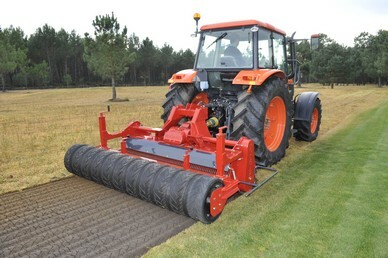 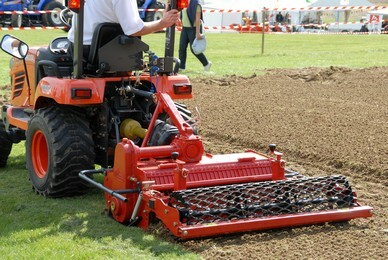 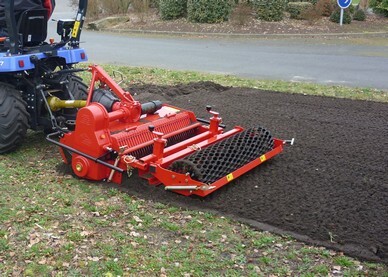 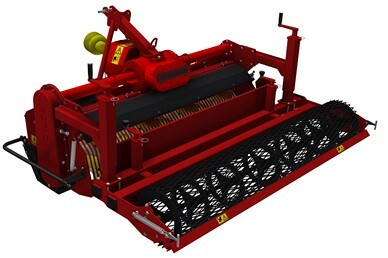 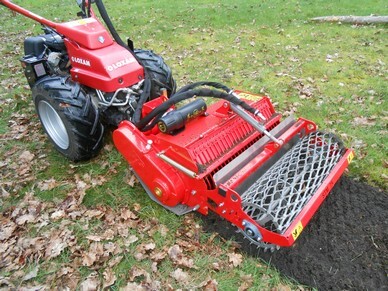 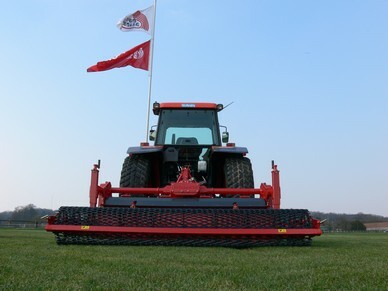 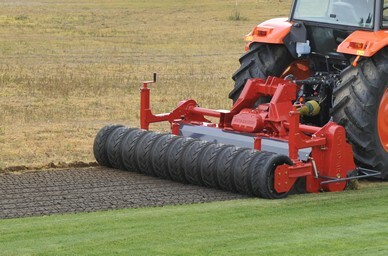 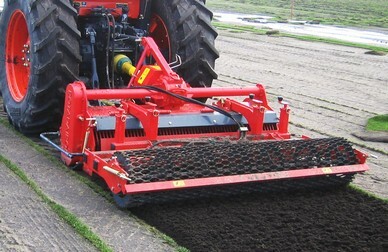 In the UK these products are exclusively supplied by The Grass Group, Britain's premier ground care equipment supplier for professionals in the care of: Golf Course Maintenance, Verge Maintenance, Turf Layers, Gardeners, Sports Field Management, Cemeteries, Riding Schools and Paddocks, Agricultural, Public Works, Recreational Areas, Airports, Schools and Estates. 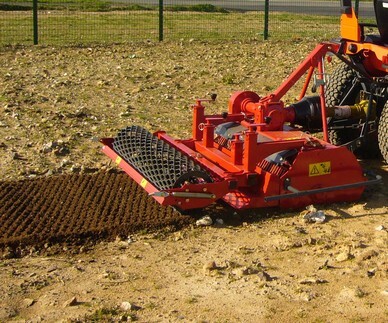 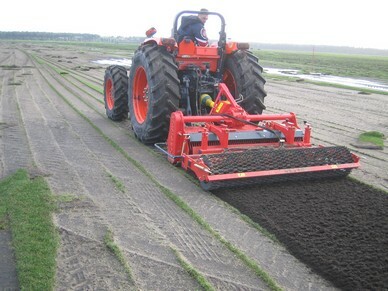 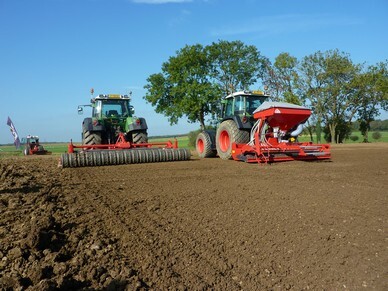 All our turf care products are underpinned by our technical support services team and parts infrastructure.